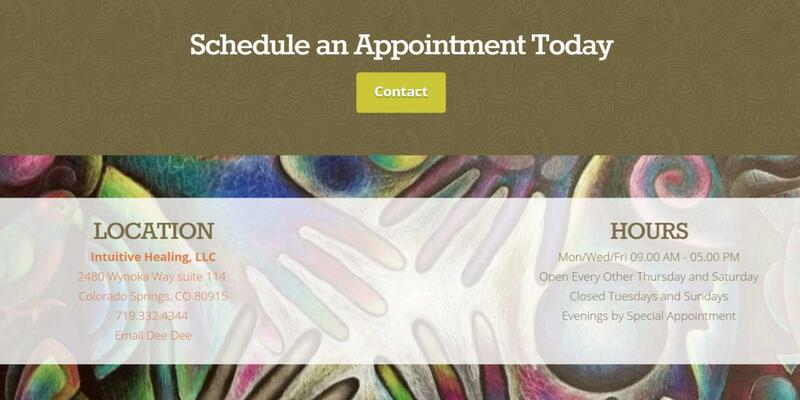 Dee Dee Wirebaugh is an extraordinarily talented Colorado Springs therapist we had the pleasure of working with. 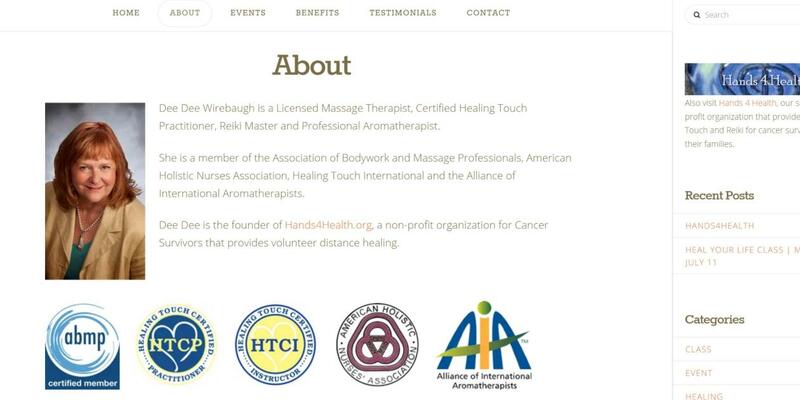 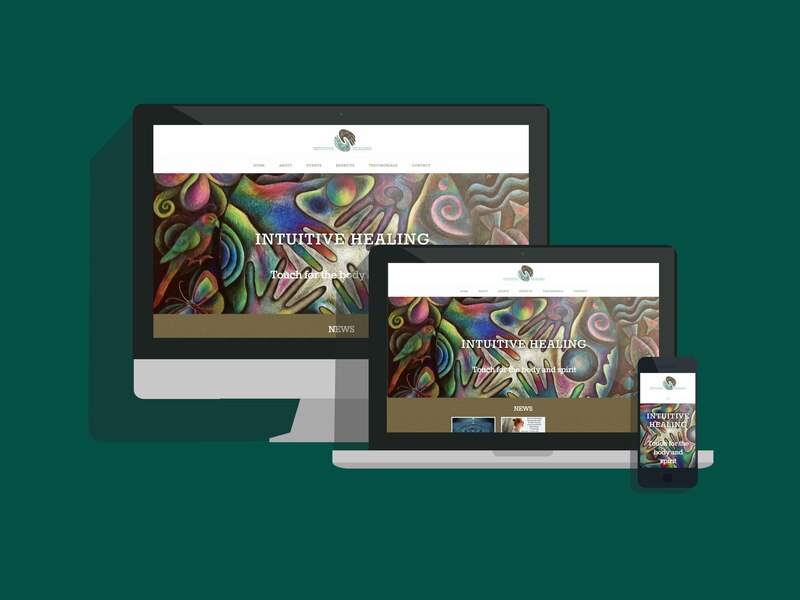 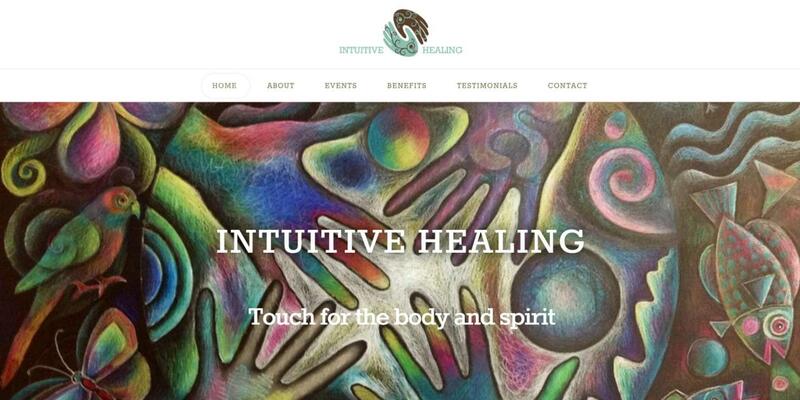 In her website redesign, her site needed to look professional and convey the power of healing touch while making her potential clients feel relaxed. 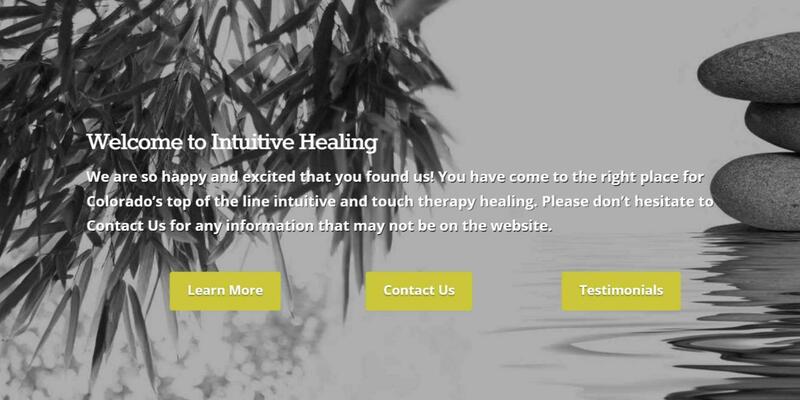 We accomplished this by using a combination of bright whites, thin serif and sans-serif fonts and lines, new pictures and a user-friendly website design.